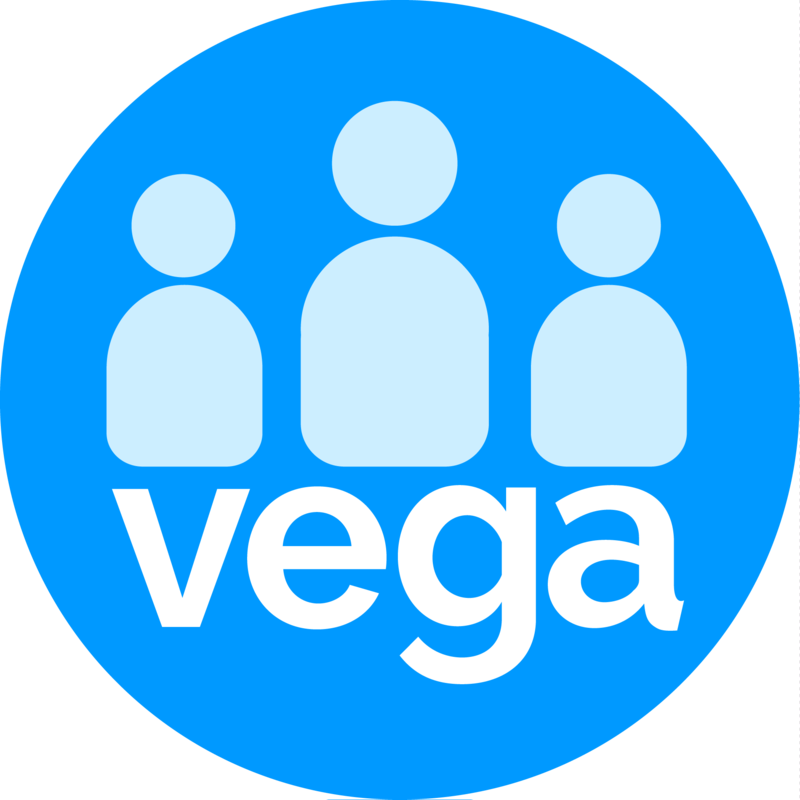 Vega has recently standardised on Stripe as the preferred payment gateway for subscriptions paid by credit card. To update the payment plan details you may choose to remain on credit card payment or change to a bank direct debit. Follow these steps to update and re-validate your credit card payment to use the Stripe payment service. If you choose the bank debit you must let us know the date so we will cancel the card payment beforehand. * We thank you for taking the time to make this change quickly and appreciate your support.